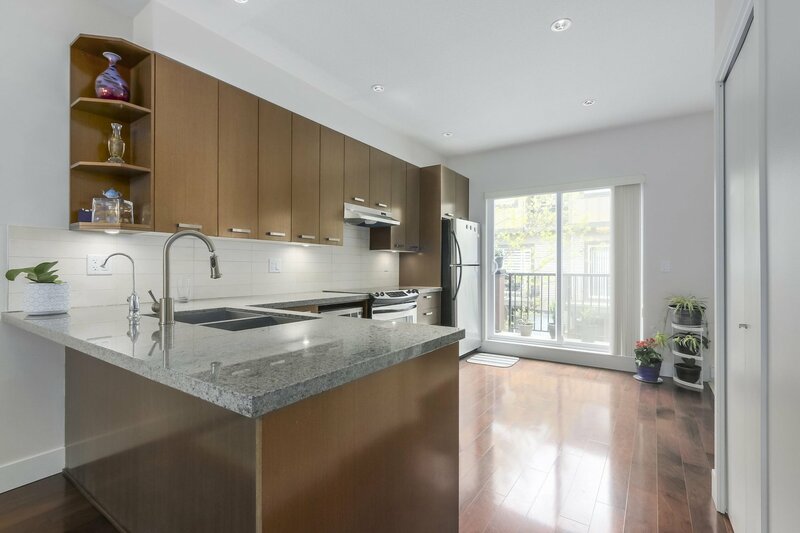 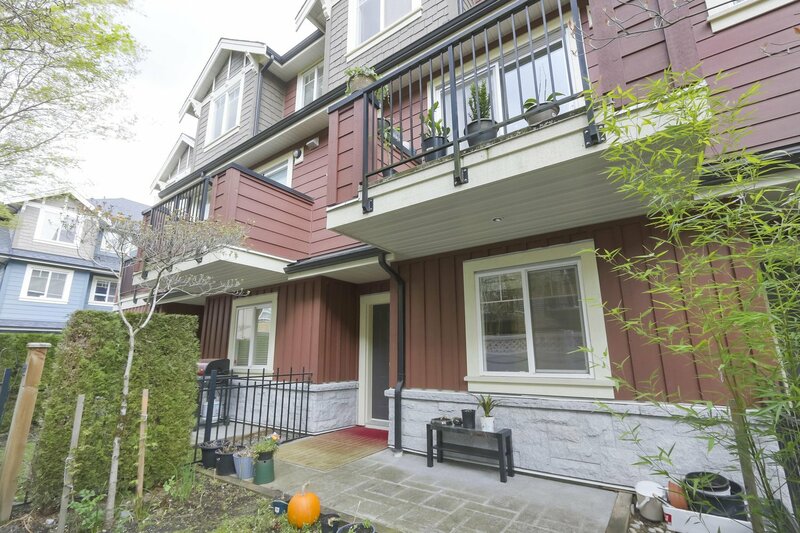 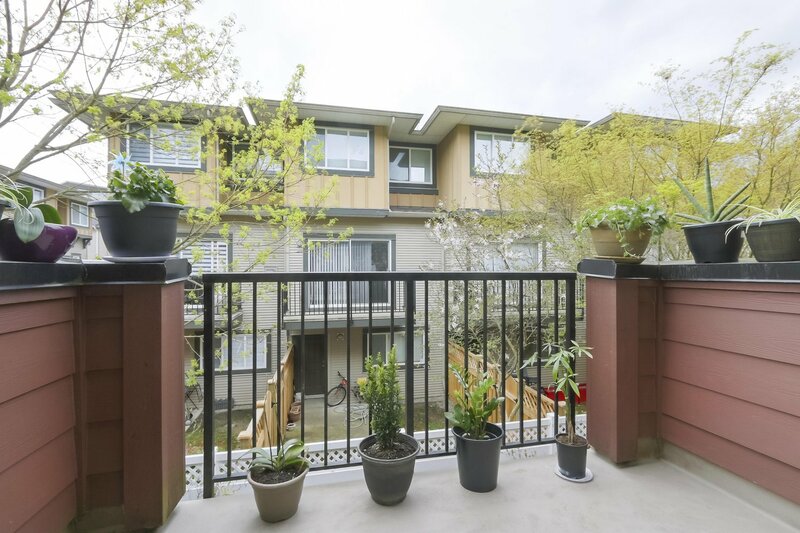 Rarely available spacious townhouse unit in this private/quiet/garden style community of prime Richmond!! 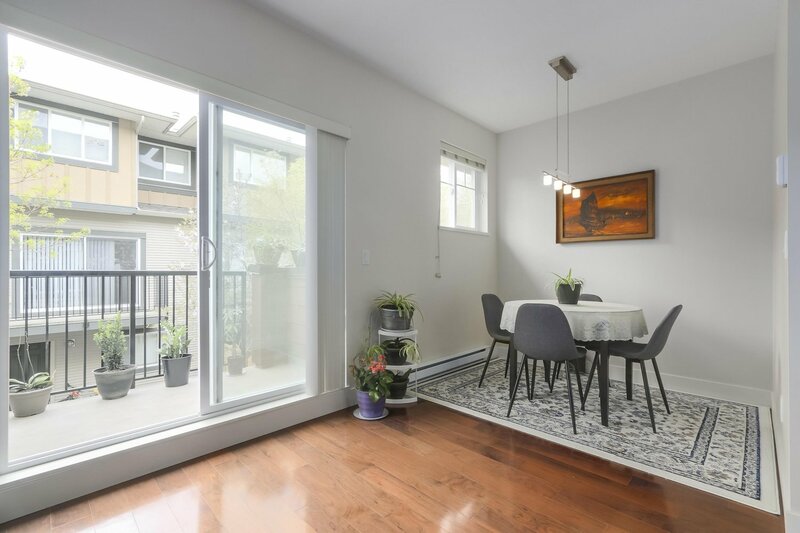 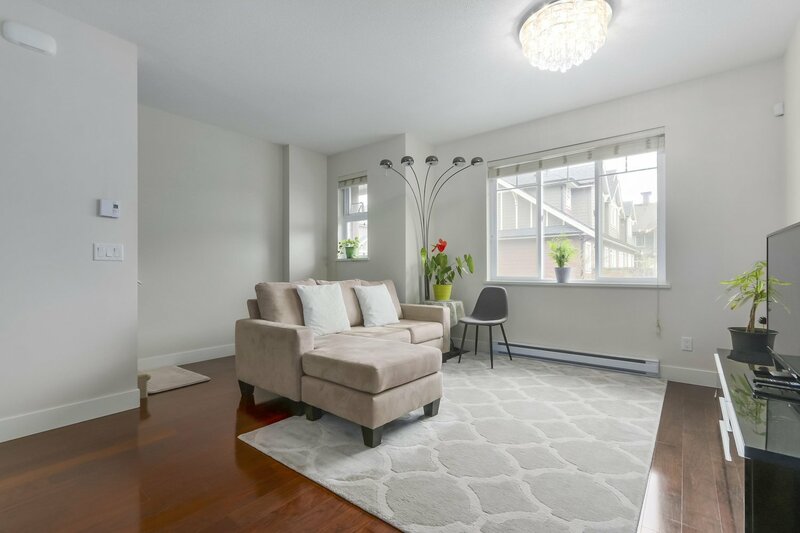 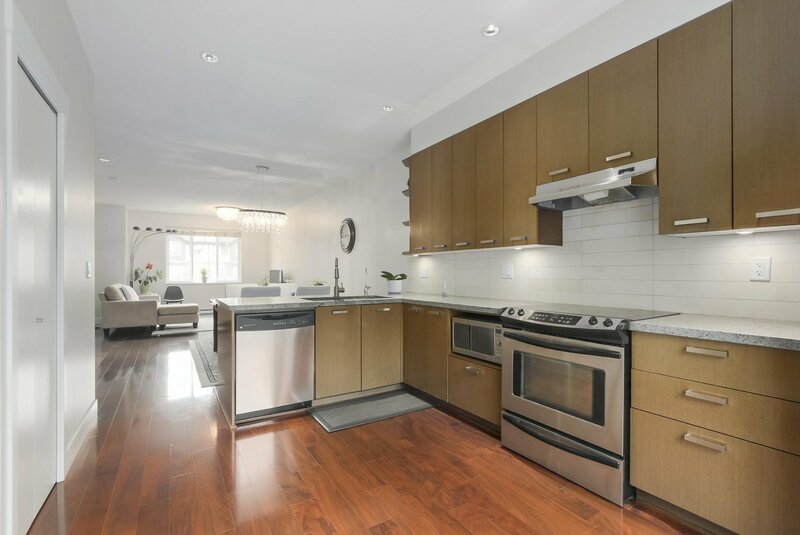 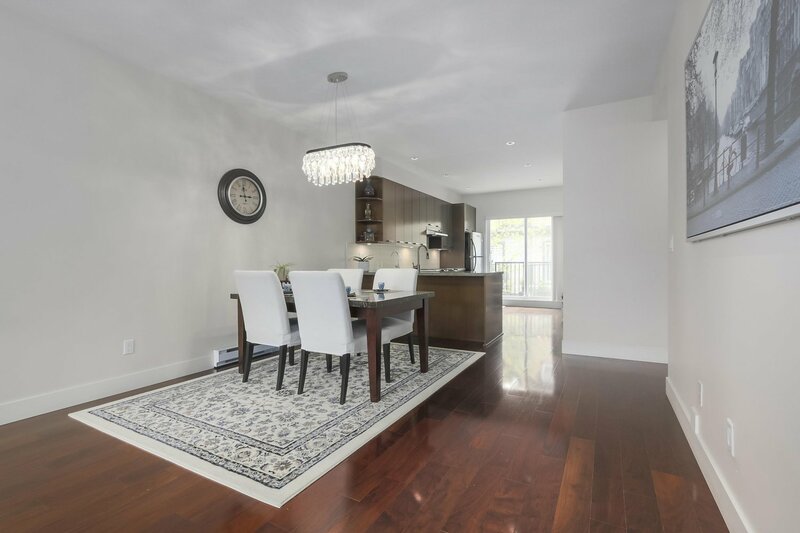 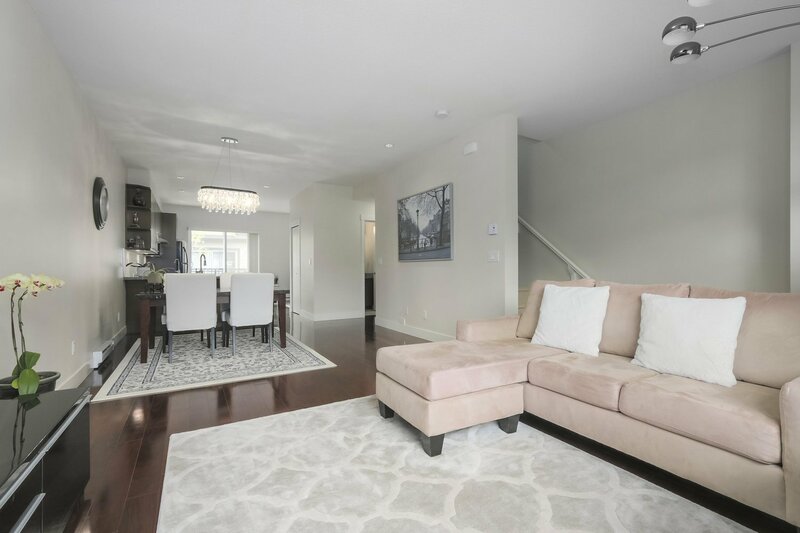 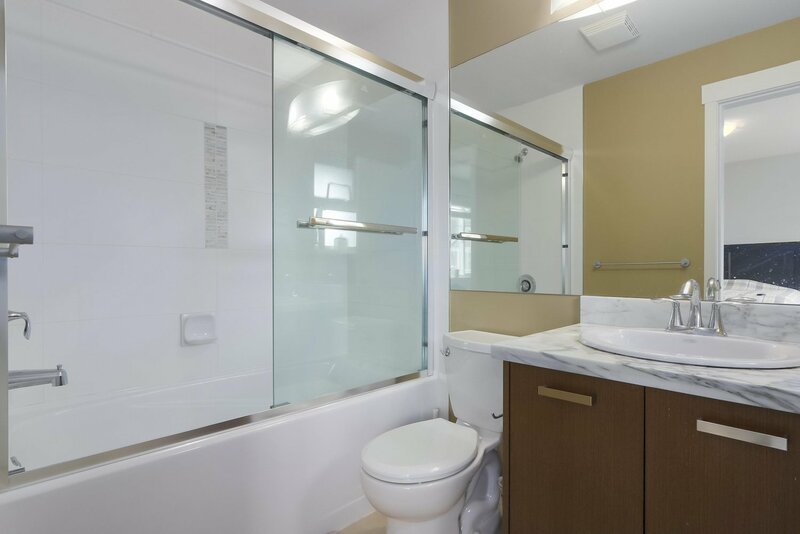 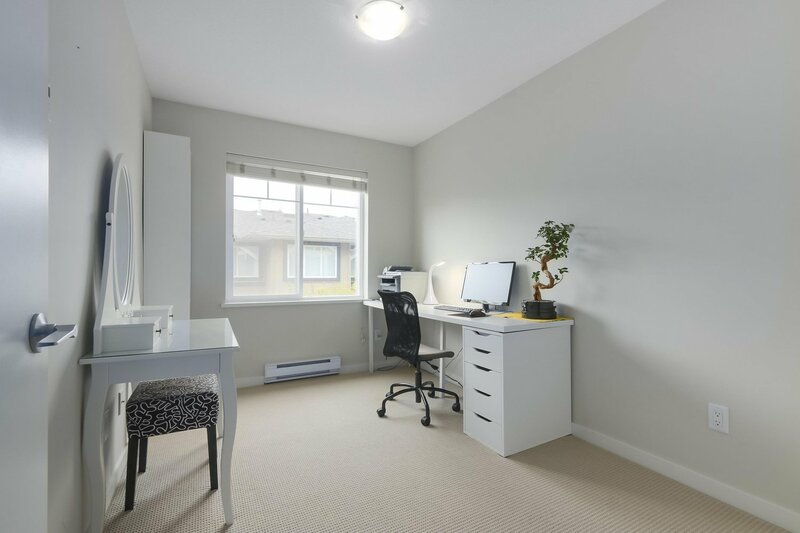 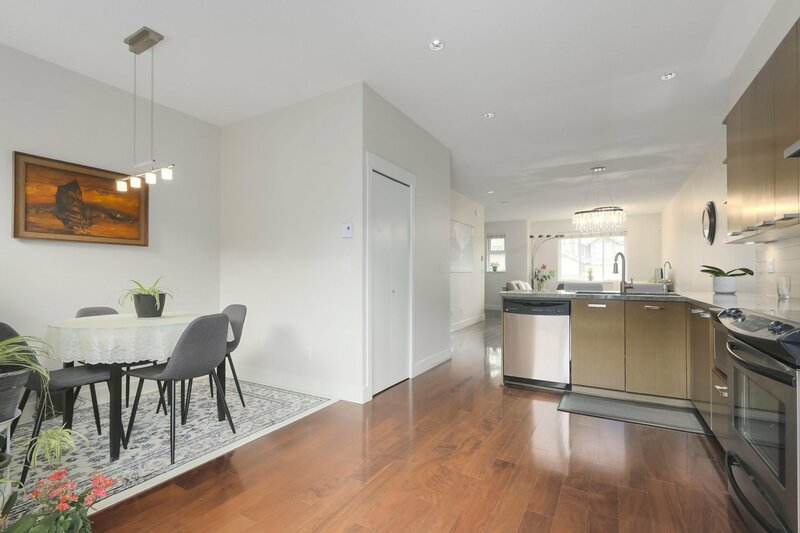 3 levels over 1600 sqft, and this unit comes with 3 bedrooms+ l rec room/den + 2.5 bath and lots of luxury features including but not limited to bright & spacious living/dining area, gourmet kitchen, plank engineered wood floor, and 9' ceiling on main. 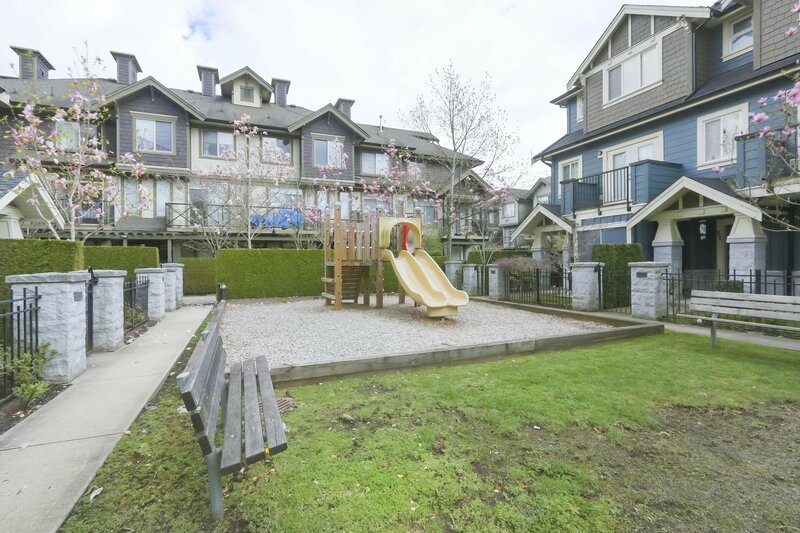 You also enjoy direct view over strata garden and playground from your living room. 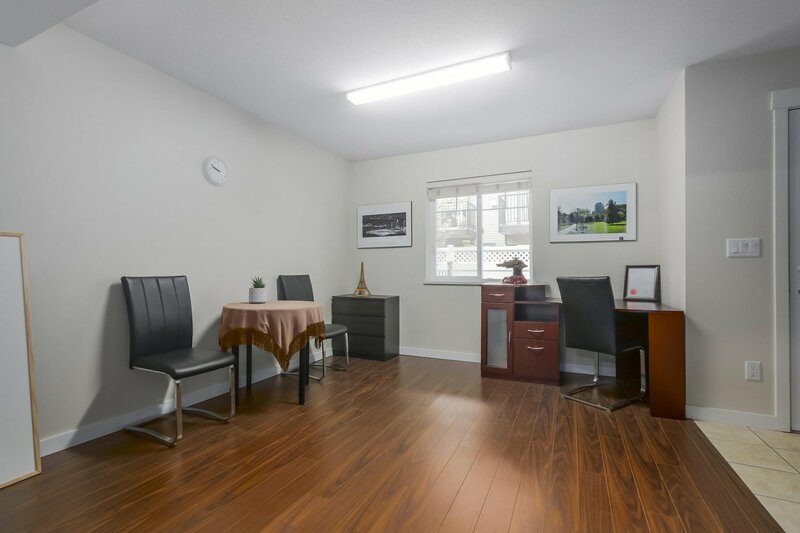 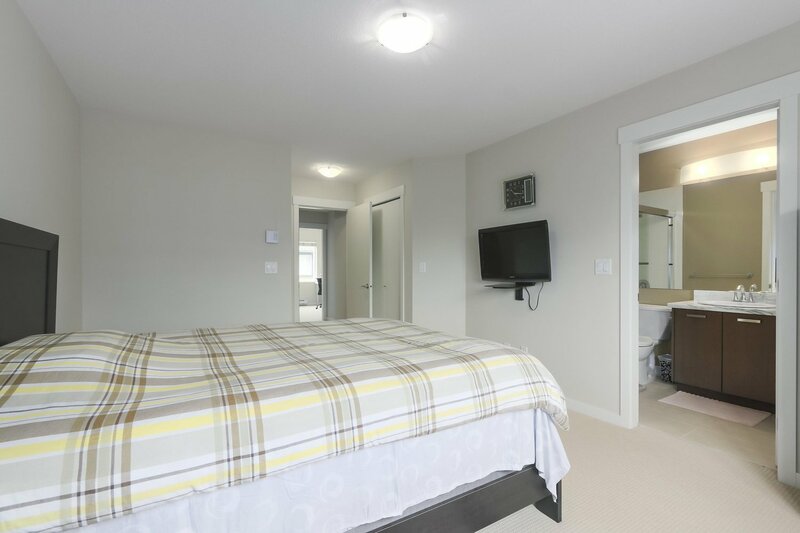 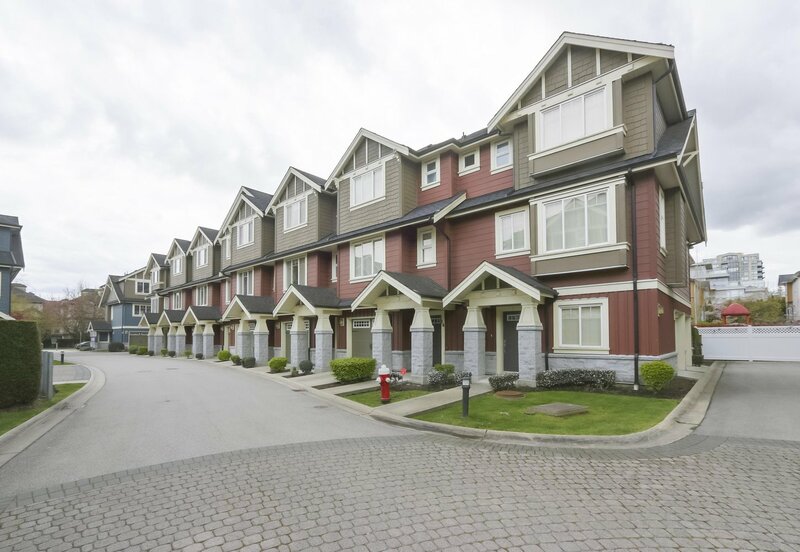 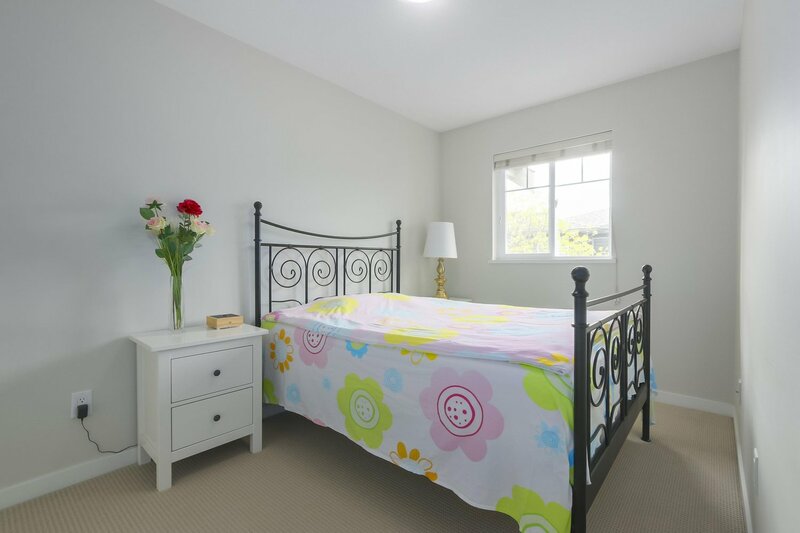 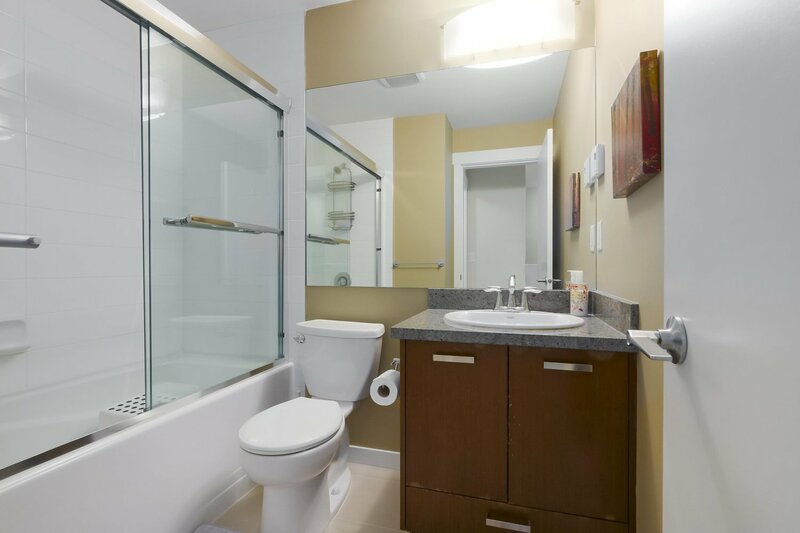 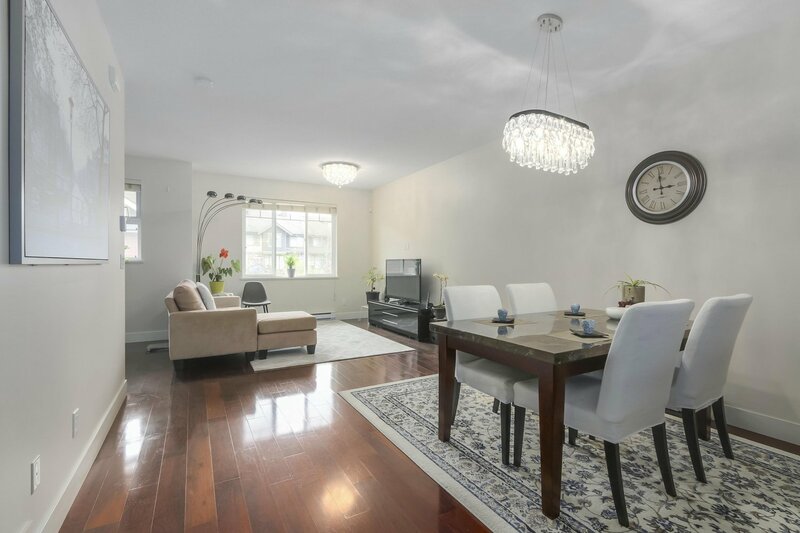 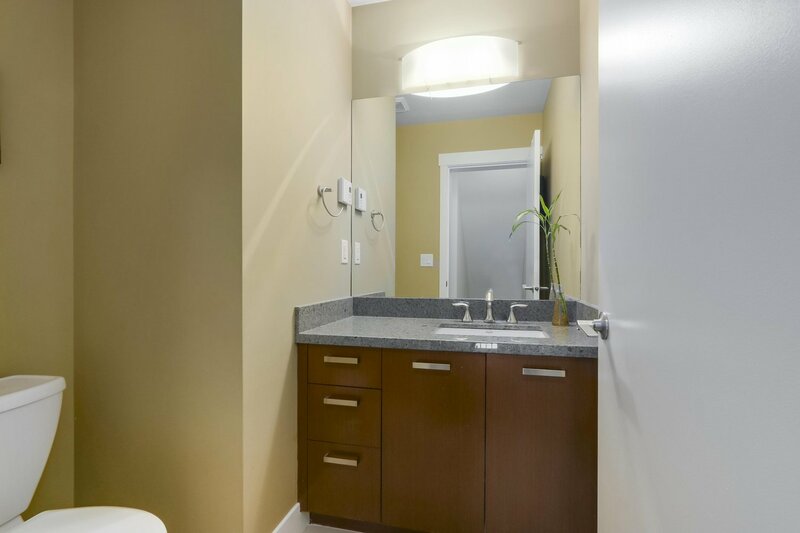 Located in an extremely family-oriented neighbourhood. 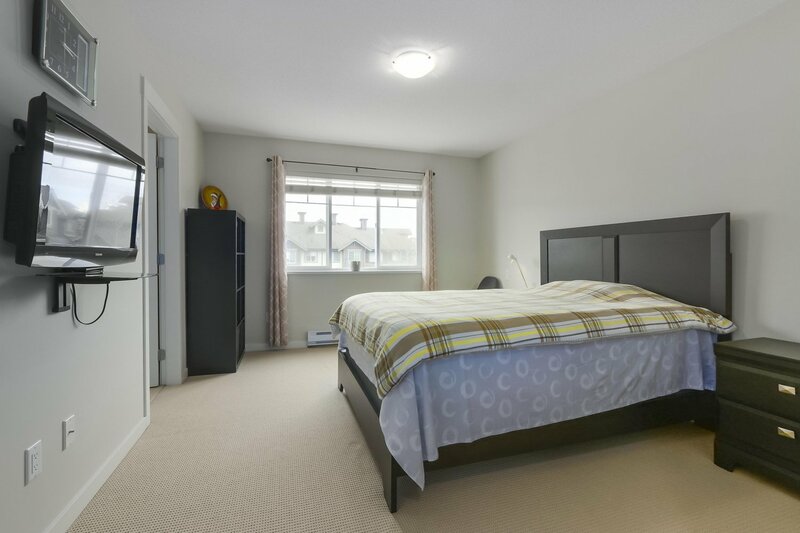 10 min walking to all levels of schools, 21 acres Garden City Park, Public Market, Wal-mart Plaza, and future Grand Park!